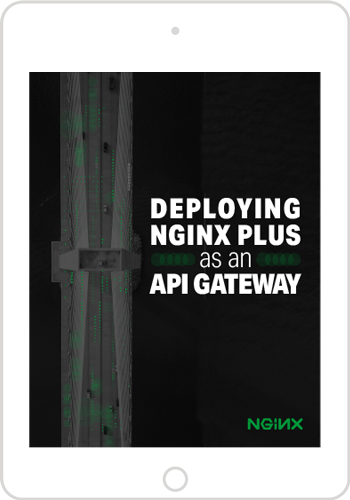 This free, complete ebook delves into the advantages of using NGINX native capabilities in an API gateway. 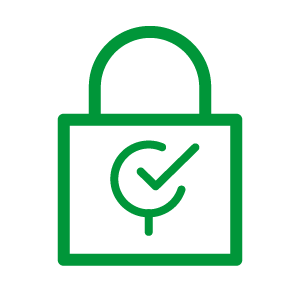 It shows you, step-by-step, how to set up the correct environment, how to get started with an API gateway, how to secure it, and how to publish gRPC services. 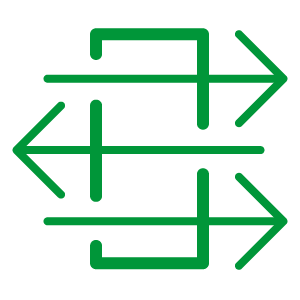 Enterprises use NGINX load‑balancing features to complement existing hardware ADCs, or even to replace them completely, and while converting applications from monoliths to microservices. 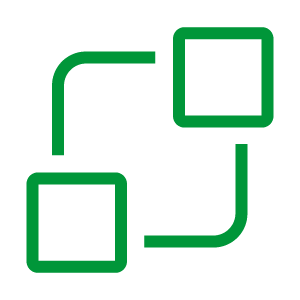 Among the many use cases for NGINX, the API gateway use case is becoming increasingly widespread, especially when collapsing load balancers and API gateways into a single solution. In this ebook, we show you how to extend NGINX Open Source or NGINX Plus to manage API traffic. 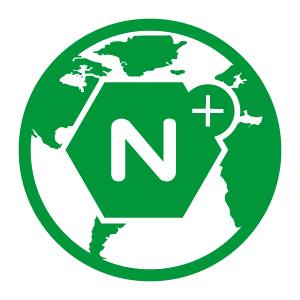 With NGINX for API management, you tap into the high performance, reliability, robust community support, and advanced functionality and professional support (for NGINX Plus customers) that NGINX is famous for. 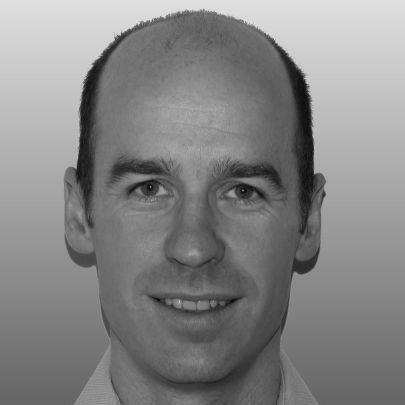 Director of Product Management NGINX, Inc.